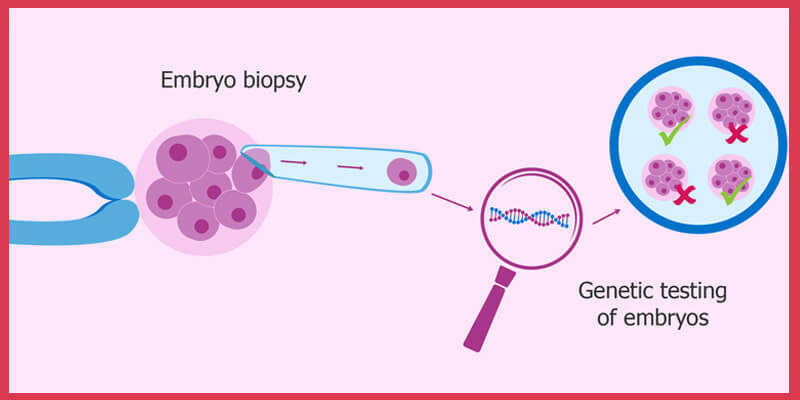 Preimplantation genetic diagnosis (PGD) is the method that is used to identify the genetic defects within the embryos. This is the method to prevent the genetic diseases that would be passed to the child. Most of the embryos used in the PGD are those that are created during the process of the IVF. 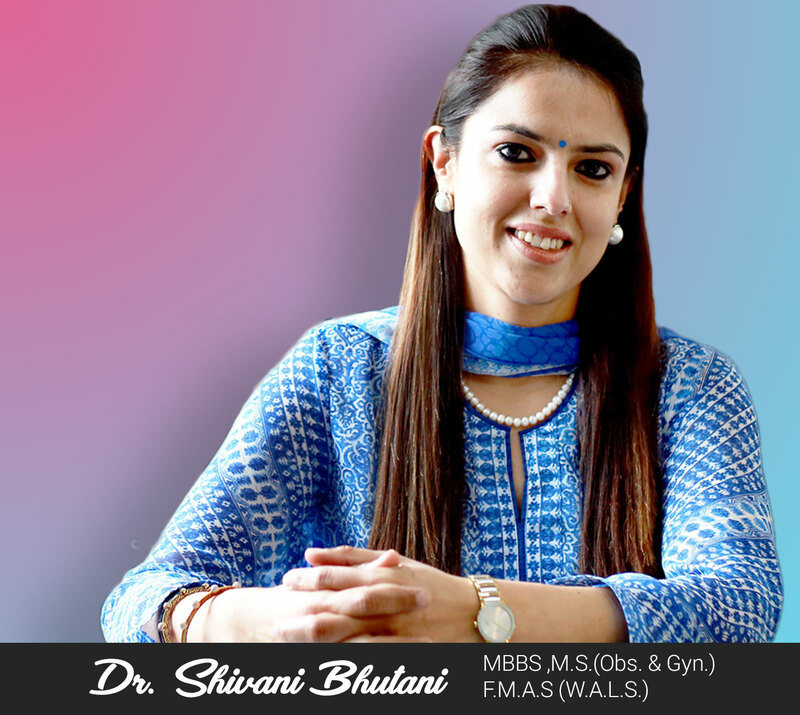 This process is started with the normal process of the IVF. This process involves the Egg retrieval and fertilization in the lab. Within the three to five days, the embryo will go to divide into the cells. In the first step, there are few cells that are micro-surgically extracted from the embryo. The embryo is just having the 5 days development. 1. The DNA of the cells helps to evaluate to determine whether the embryo is having any inherited problematic gene or not. This process normally takes the one full week to complete. 2. When it has been identified that embryo is free from all kinds of the genetic problems, then it is placed in the womb of the lady. Then wait for the positive pregnancy test. 3. If the additional embryos are to be store for the later use and the embryos with the problematic genes are totally destroyed. Women whose age is 35 or more than 35. Women who are suffering from the frequent pregnancy loss. Women who are having more than one failed fertility treatment. PGD is responsible for testing more than 100 different genetic problems. This procedure is normally performed before the implantation of the embryo. This procedure will help the couples to continue with the pregnancy or not. This procedure is very helpful to continue with the Biological procedure. This is the fact that destruction of the embryo is the destruction of the child. PGD can only reduce the risk of the genetic disorder. But in some cases, it will be detected in the later stages of the pregnancy. This procedure is not recommended for the patients with the prenatal testing. The Preimplantation Genetic Testing cost in India is costly because it includes the cost of the multiple things.